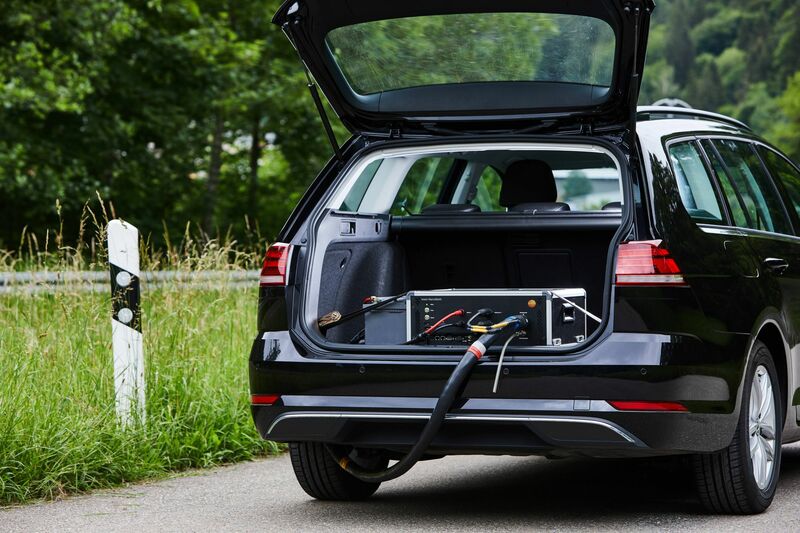 Because soot particles are among the most dangerous health hazards, the integration of particle measurement into emissions standards is increasingly important. 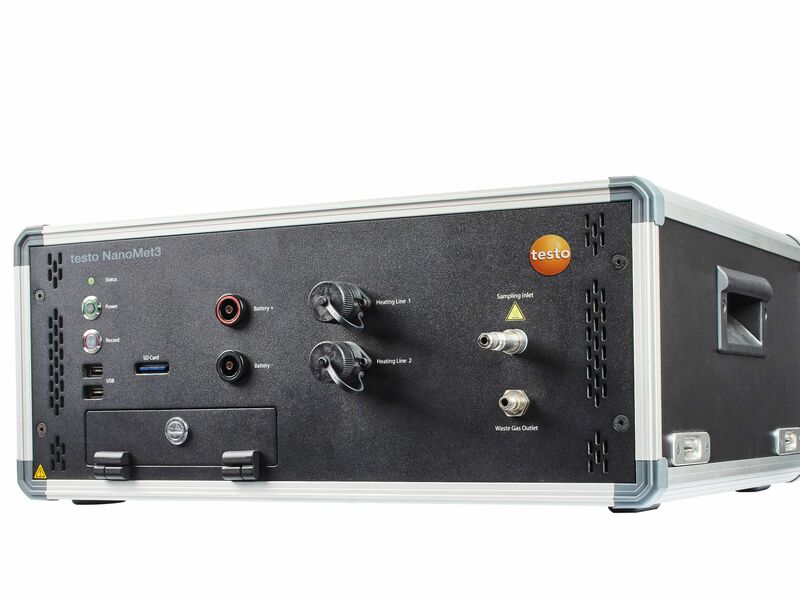 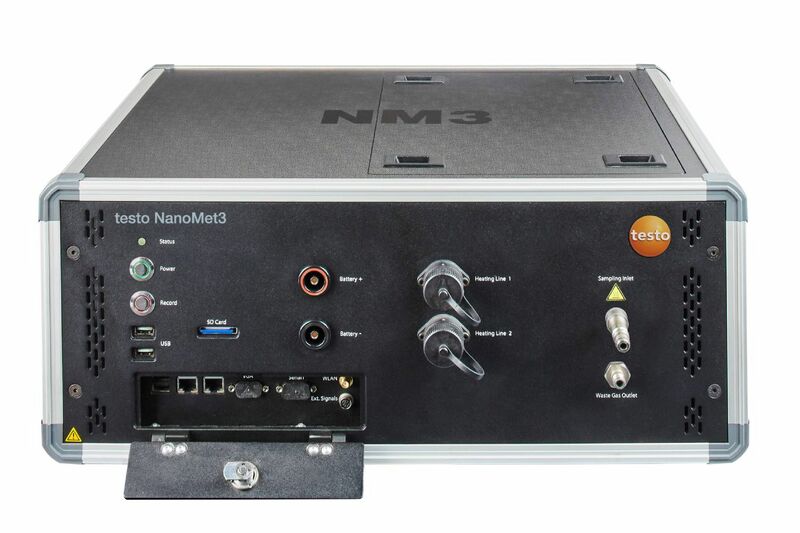 The testo NanoMet3 particle counter ensures high-precision determination of both the number and the average diameter of solid nanoparticle concentrations according to the “Real Driving Emissions” type testing under the Euro 6c emissions standard. 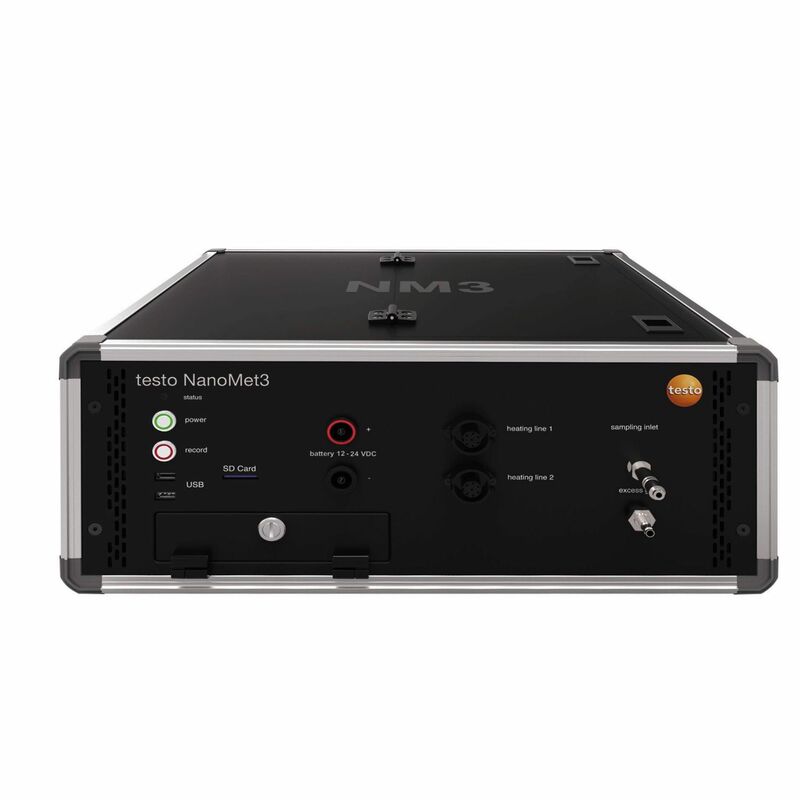 Moreover, the testo NanoMet3 was honoured as “Golden Instrument” reference during the crucial phase of the JRC´s Inter Laboratory Comparison Exercise (ILCE).